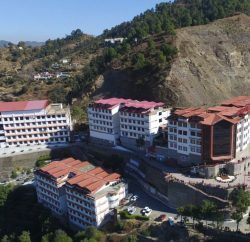 Bahra University has inked pact with California State University, a University with the largest number of graduate and under graduate courses. California University is located in Orange County, a technologically rich and culturally vibrant area of metropolitan Los Angeles and provides undergraduate and graduate programs to students from over 80 countries, CSUF was founded in 1957 and presently holds 36000 students. 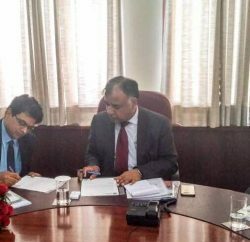 10,000 to12,000 Dollars as the fee but under this MoU the students of Bahra University will pay the fees equal to local students of US that is around 5000 dollars. 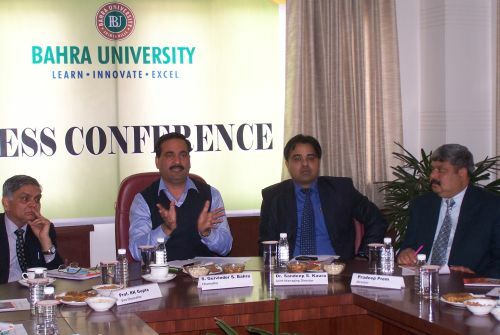 Dr Sandeep Singh Kaura, JMD Rayat Bahra Group said that CSUF is highly ranked University having 6th Rank in Top universities of US and No 1 in the state of California, He further added that after this association with CSUF, Bahra University have brought the name of Himachal Pradesh as an International center of learning on global Map. 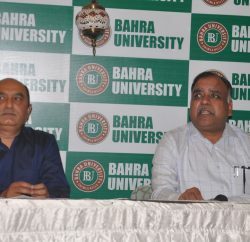 Dr RK Gupta Vice Chancellor said that all students who are studying in Bahra University can go for this program from next semester onwards; He also congratulated the Staff and the students for this wonderful association.